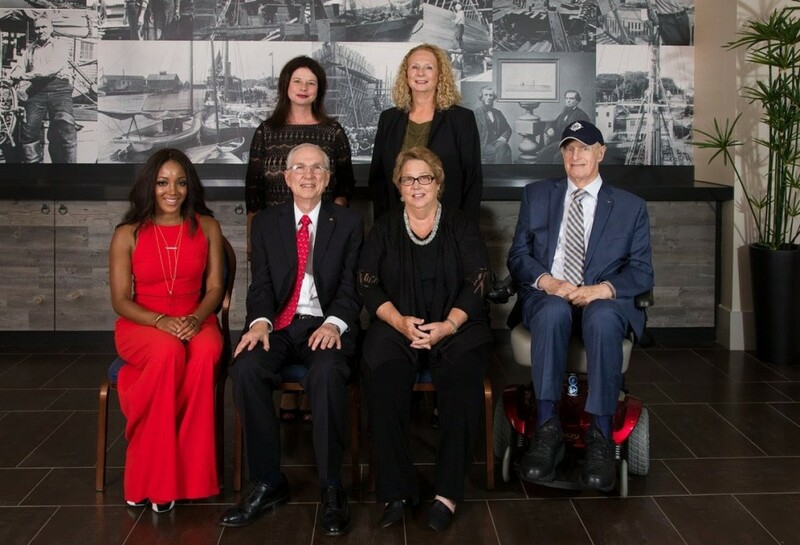 Front row: Mickey Guyton, Hall Communications President Art Rowbotham, Hall Communications Board Chairwoman Bonnie Rowbotham, Hall Communications Executive Vice President Bill Baldwin. Back row: BMI’s Jessica Frost and Hall Communications CFO Janet Hamm. BMI presented a special performance by Capitol Recording artist and BMI singer-songwriter Mickey Guyton at the 32nd annual Hall Communications Awards Banquet held Saturday, June 4 at the Hilton Hotel in Mystic, Connecticut. Guyton performed a number of songs including “Better Than You Left Me,” from her self-titled debut EP, as well as her newest single, “Heartbreak Song,” which was released to radio June 3. Hall Communications, Inc. is a family owned company which operates 21 AM and FM radio stations in Florida, the Mid-Atlantic and New England states. 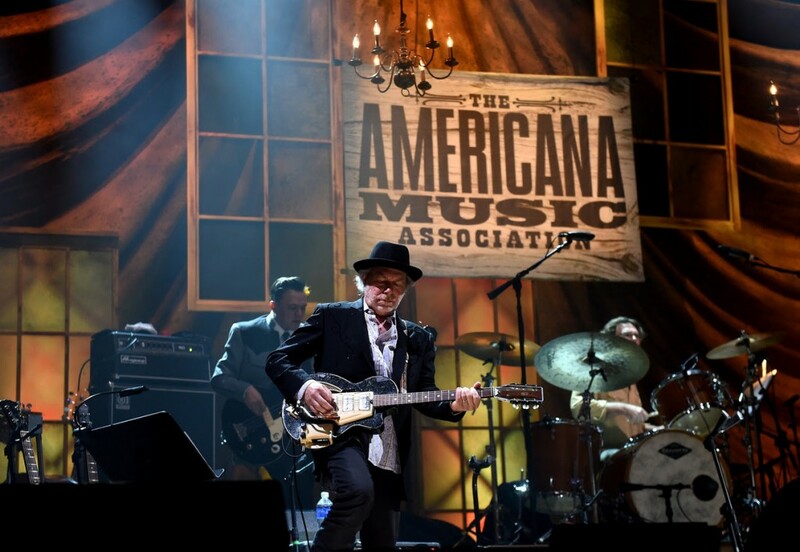 Buddy Miller is set to return to lead the Americana All-Star House Band for the upcoming Americana Honors & Awards ceremony, which will take place Sept. 21 at Nashville’s Ryman Auditorium. The all-star band will include Dave Cobb, Stuart Duncan, Fred Eltringham, Matt Rollings, Don Was, and The McCrary Sisters to play alongside those nominated for awards this year. 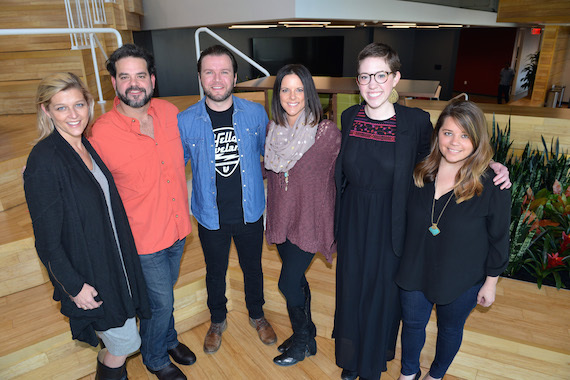 SESAC-affiliated artist/songwriter Matt Willis has signed with Diamond Eye Music for publishing representation. Willis moved to Nashville from Navarre, Ohio, in 2008 to pursue a full-time career in songwriting. His song “Backseat Driver” was recorded by William Michael Morgan for the singer’s debut on Warner Bros. Records.